The preferred choice of many of the World's surgeons, the wide and varied range of products consisting of around 70 individual blades shapes and 30 different handles is also used extensively by other healthcare professionals such as G.P.s, Nurses and Paramedics along with practitioners in the associated fields of Dentistry, Podiatry and Veterinary surgery. The Swann-Morton Blade Remover allows for safe and easy removal of all sizes of scalpel blade from both No.3 and No.4 handles and is now used extensively within UK Hospitals to assist with sharps injury reduction amongst staff. Supplied sterile it allows the device to be included on the instrument tray within the OT and to be used at the site of the invasive procedure. The transparent nature of the material allows for 100% accountability of the blades that have been used during the surgical procedure, each one safely encapsulated within an individual remover which may then be disposed of in an appropriate sharps bin or container. The Swann-Morton Retractable safety scalpel supports and enhances safe passing procedures and protocols already practiced within the Operating Room and Theatres. High visibility and colour coded for ease of blade shape recognition the scalpels feature a strong temporary forward lock position to prevent uncontrolled retraction when contacting with bone during use, a central safe passing position and a rear permanent lock to be engaged prior to final disposal in a sharps container. The 2019 launch of the extended range will see a 10A,10R,12,14 and 15C shapes become available as well as a new box of 10 packaging option for the sterile products in addition to the standard box of 25. The bulk non sterile format for the kit and tray packers will remain unchanged with the new shapes also available. Access our library of video training resources. Access our library of further reading articles. Access our pdf product library. As of February 2019 Swann-Morton Ltd migrated from BSI UK (0086) to BSI NL (2797). This will ensure that we are a member of a Notified Body who have an established place within the European Union Market. This change was a contractual change only and our CE Certificate numbers (as displayed in the accreditations tab) have remained the same as has all other information on the certificates except the NB number. Currently the Notified Body of BSI UK (0086) appears on the labelling for our products, this of course will have to change to BSI NL’s number (2797). 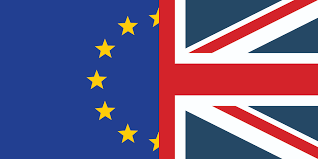 As a result of the United Kingdoms exit from the EU, to continue to sell our goods into the EU an Authorised Representative must be appointed. By the time the United Kingdom leaves the EU a said Authorised Representative will be in place. 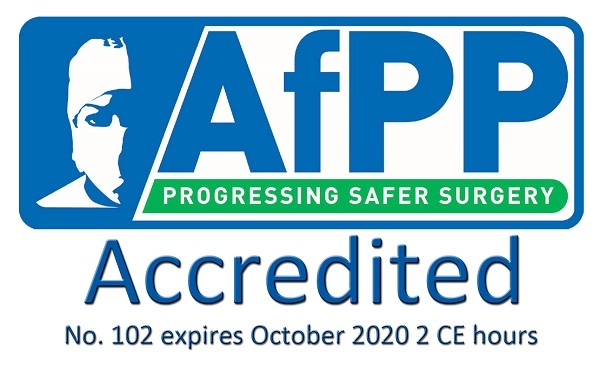 Two years in development and testing Swann-Morton are proud to launch their new Sharps Training Portal accredited by the AfPP for two hours continual education. With a focus on safe handling and best practice when using scalpels and blades whilst balancing sharps legislation compliance with a focus on optimisation of patient outcomes the three modules provide an overview of clinical studies and safety engineered devices to go hand in hand with the in-service training provided by Swann-Morton's experienced customer support team.